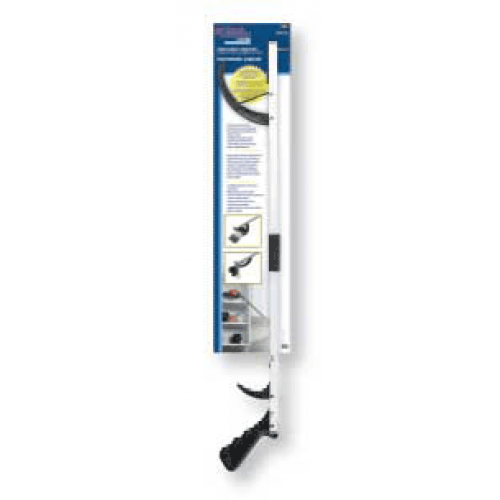 The Drive Hand Held Reacher Grabber is designed to add comfort and ease while reaching to those with limited mobility and dexterity. It is constructed from durable-lightweight aluminum that provides maximum stability. 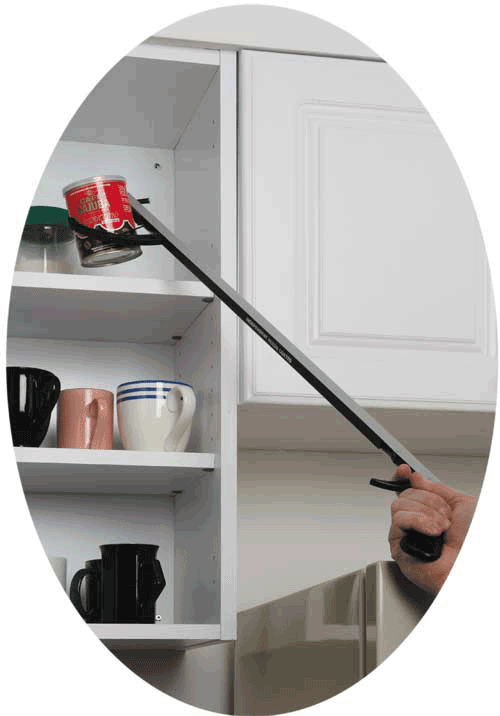 The Drive Medical Non-Folding Reacher helps eliminate the need for bending and stretching in order to reach items that may be out of the way. This reaching aid requires only 7 ounces of pressure in order to trigger the jaws to close. 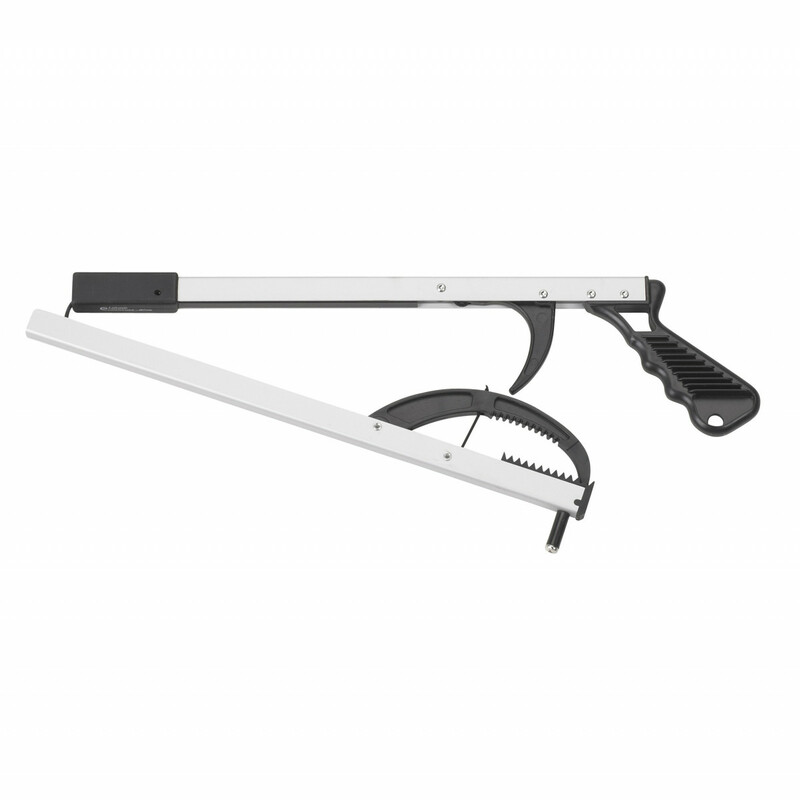 The Drive Medcial Folding Reacher is designed to fold for easy storage and portability. When the need for bending and stretching is eliminated, the risk of falls and injury is reduced significantly, which promotes safety for yourself and loved ones.